We now have official numbers from Spotify confirming quite a large growth of paid subscribers over the last year or so. Spotify has reached 10 million paid music listeners, up from the 6 million the company reported back in March of last year. While industry insiders and record labels have previously suggested the company was approaching 10 million, today's news comes directly from Spotify. We also see very similar growth in the company's active non-paid users which have jumped from 24 million to around 40 million in the same time span. 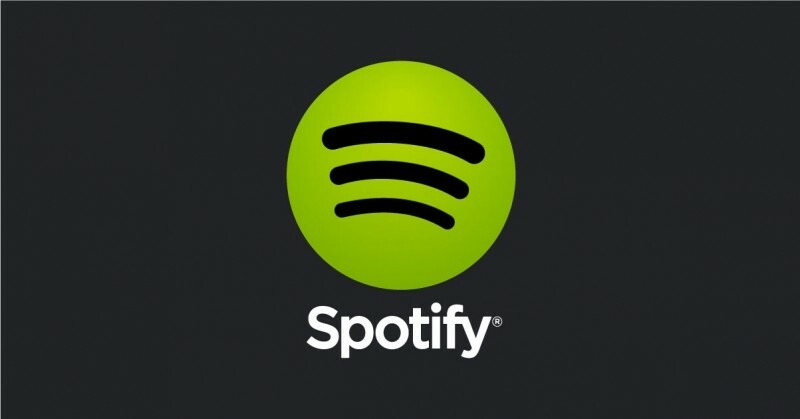 Spotify has been actively upgrading its service on a regular basis over the past year including new features, a massive UI overhaul, promotional pushes and new free services. Some suggest the largest factor in the company's growth is likely due to the expanding number of markets the service is now available in. The company has more than doubled its worldwide support including the addition of key markets in South and Central America since March 2013. Along with the announcement the company offered up some artist stats. Eminem is the most streamed artist of all time on the service, and Rhianna is the most streamed female artist of all time. David Guetta and Katy Perry are the second most streamed male and female artists and Avicii's "Wake Me Up" is the most streamed song of all time with 235 million plays. While the numbers seem impressive, the company still isn't profitable according to reports. Some suggest Spotify will need to increase the rate in which it converts free users to paid ones in order to turn a profit. The company previously announced a 50% off Spotify Premium promotion for US college students back in March, but there are no particulars on the amount of conversions the deal brought in.